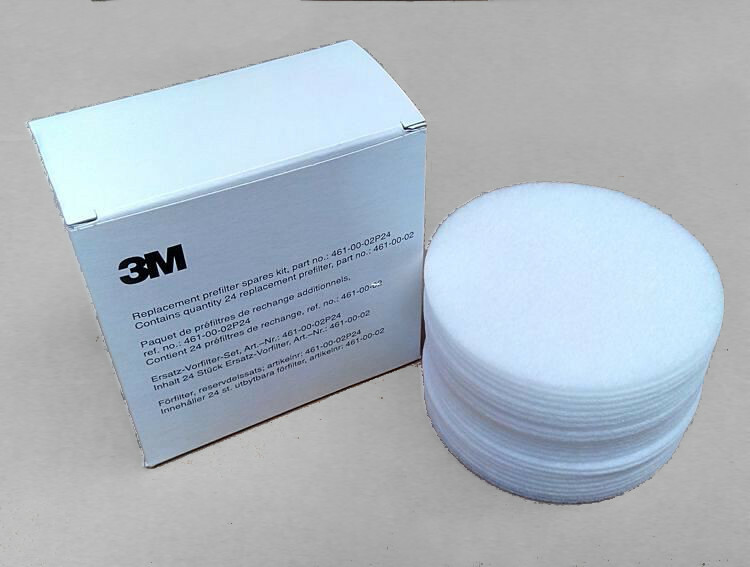 461-00-02P24 Pre-Filters to be used for 3M Jupiter Turbo Unit. A Pre Filter can extend the life of the Powered Air Respirator. 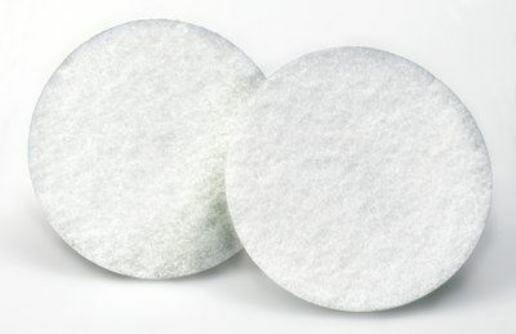 Pre-Filters Pads capturing large particles that would otherwise clog the filter. 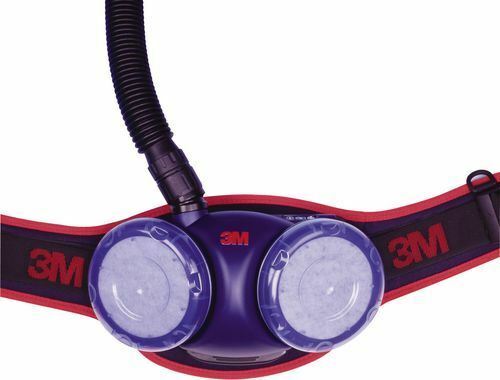 For 3M Jupiter Turbo Unit. Extend the life of the Powered Air Respirator.